Summer's here, everyone, and that means it's time to start eating locally. 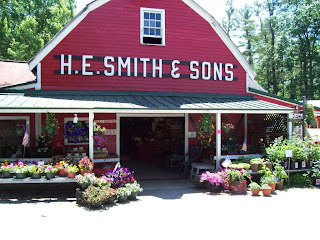 You can't tell me you wouldn't enjoy some native New Hampshire treats. 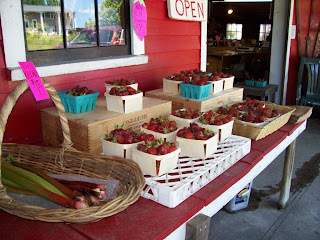 Like any of our own produce--lettuce, peas, scallions--or other local offerings--rhubarb, strawberries, cherries. We're still open till 7pm on weekdays, which means you can stop by on your way home from work and have strawberries for dessert tonight. 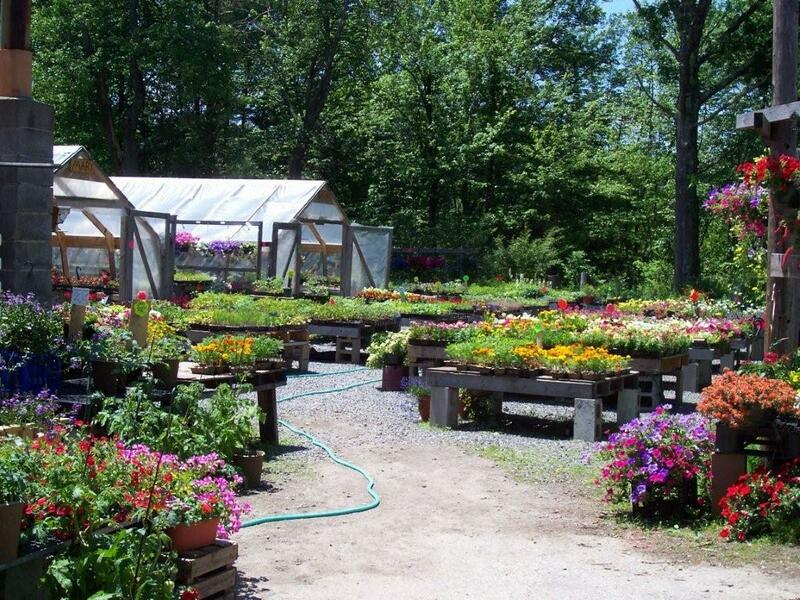 It's also not too late for our 33% off annuals sale. 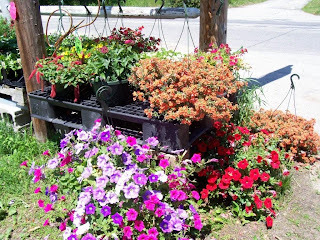 Flowers, produce--all the bounty of nature. Celebrate summer with Smith Farm! 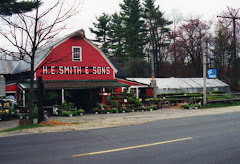 We're having a big sale this week: 1/3 off all annuals. 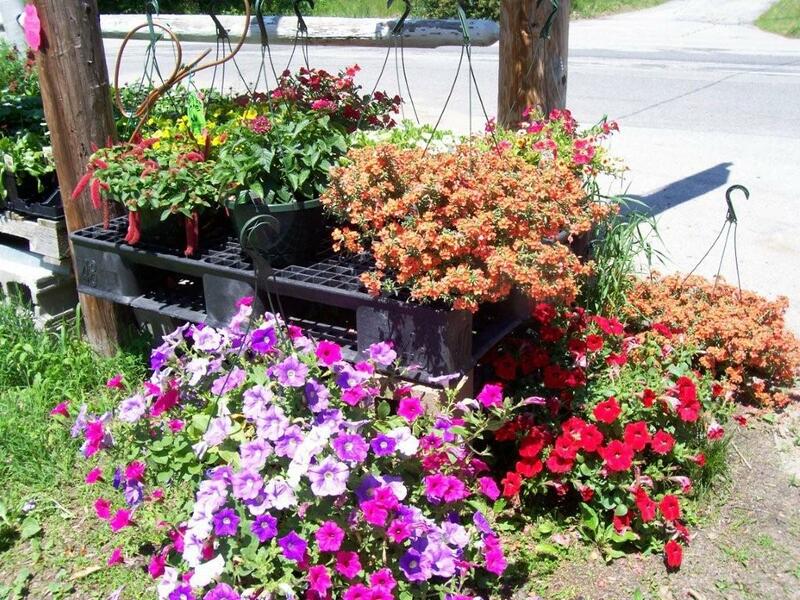 Come by for your packs, pots, and hanging baskets! Also, we're now open till 7:00 pm on weeknights. Plenty of time to stop by after work for some fresh veggies for dinner. Smith Farm is looking pretty gorgeous right about now. We've got flowers bursting out all over. 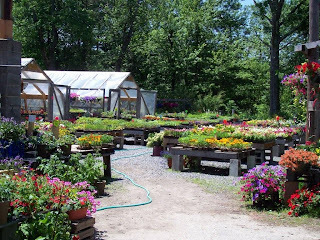 It's worth coming down just to look around at the colors and blossoms and possibilities, even if you're not in the market for anything for your garden. And food season has begun! 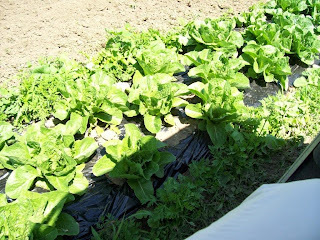 Look for our own lettuce, which is coming up green and juicy. And come down to pick up some local strawberries from Brookdale Farm in Hollis, and some local rhubarb. What? You don't know what to do with rhubarb? Don't worry--we have recipes! Coffee cake, pie, sauce--it's a great compliment to other fruits, or on its own with some sugar. Combine flour (reserving 1 tablespoon), 1/2 cup sugar, salt, and oats. Stir in margarine till mixture is crumbly. Press half of mixture over bottom and sides of a 9" pan. Combine rhubarb, 1/2 cup sugar, reserved tablespoon flour, cinnamon, and water. Pour into crust. Sprinkle remaining mixture over rhubarb. Bake at 350 for 45 minutes, till rhubarb is tender. See? Not hard at all. And don't you really, really want some rhubarb now? We can help you with that. Come on down!